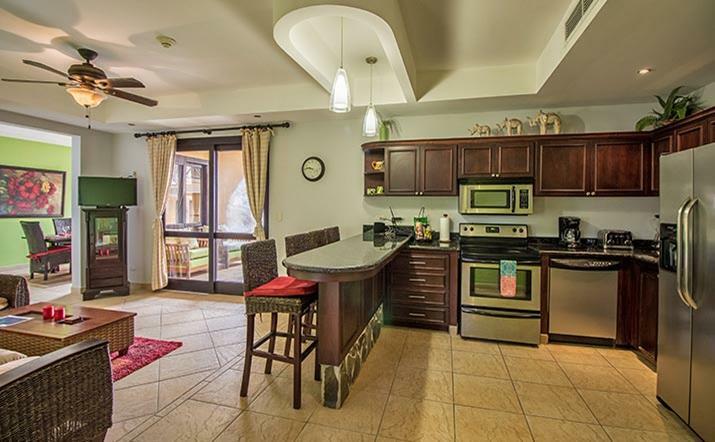 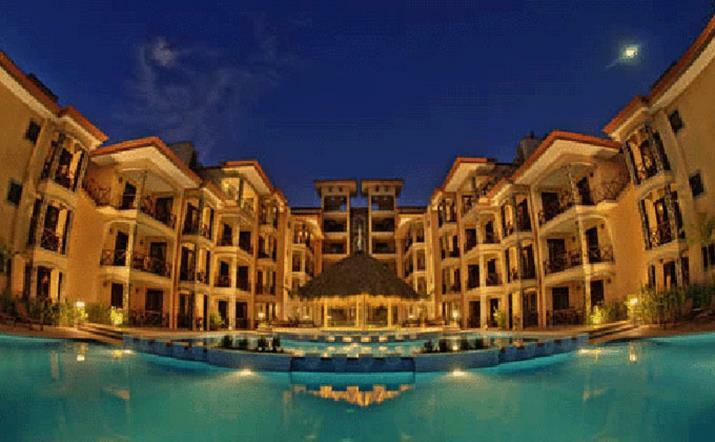 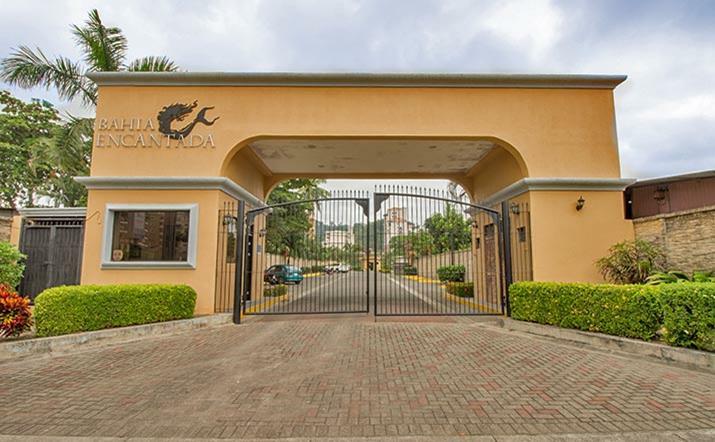 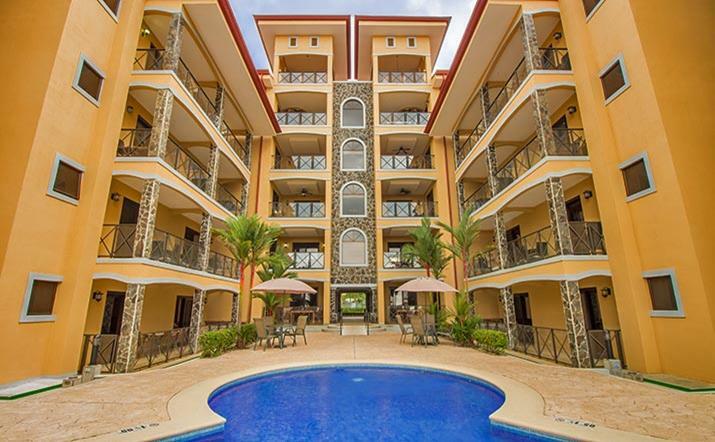 Bahia Encantada is a luxury vacation community in Jaco Beach, Costa Rica. 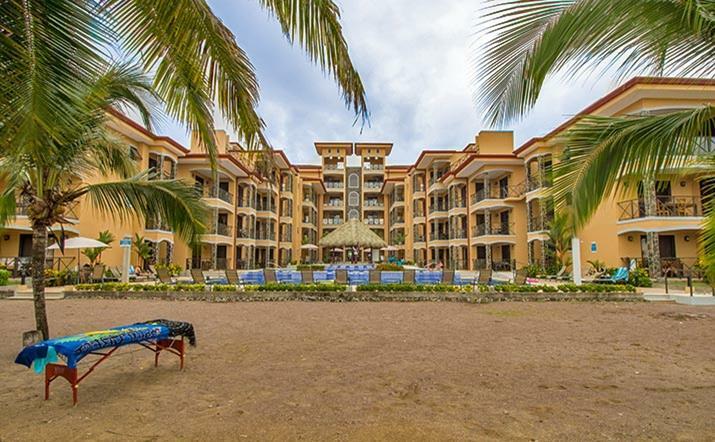 The most prominent estate on the Jaco beachfront, Bahia Encantada sits at the north end of Jaco Beach, facing giant panoramas of the Pacific Ocean. 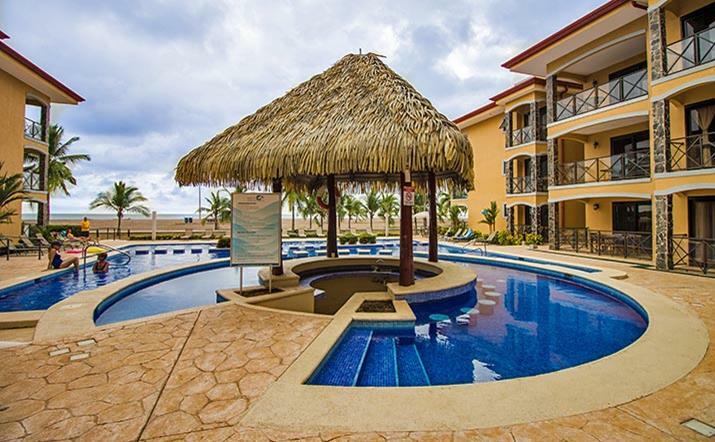 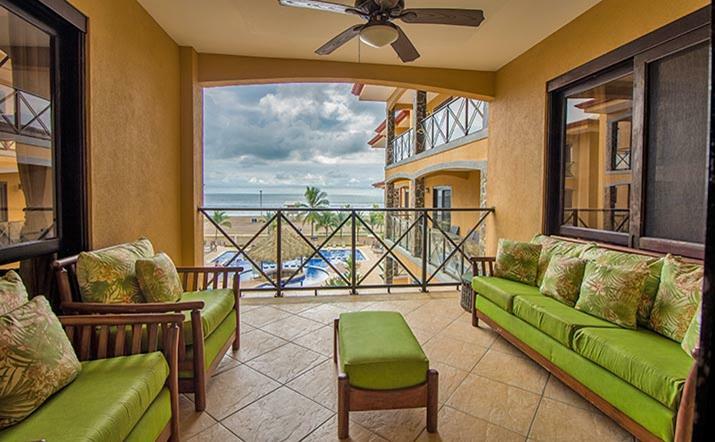 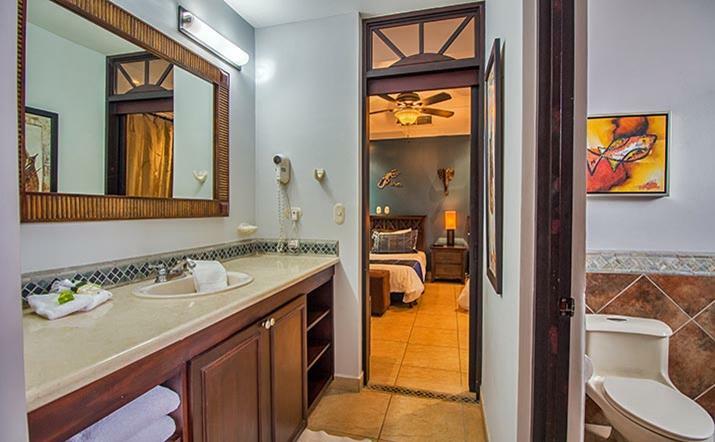 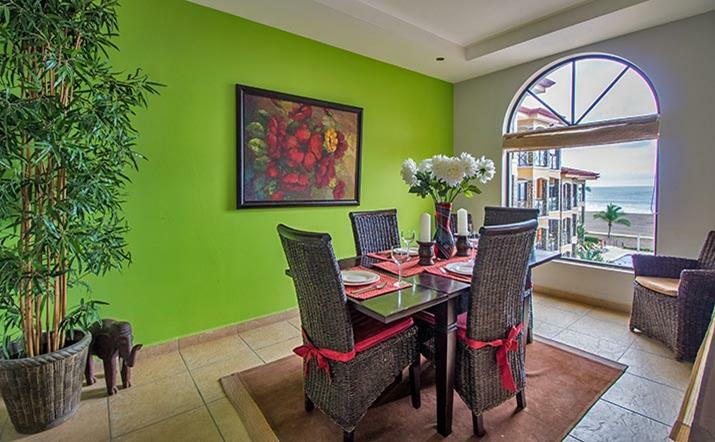 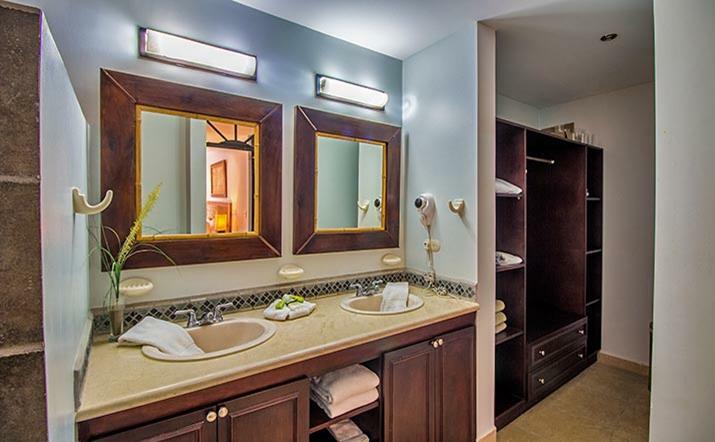 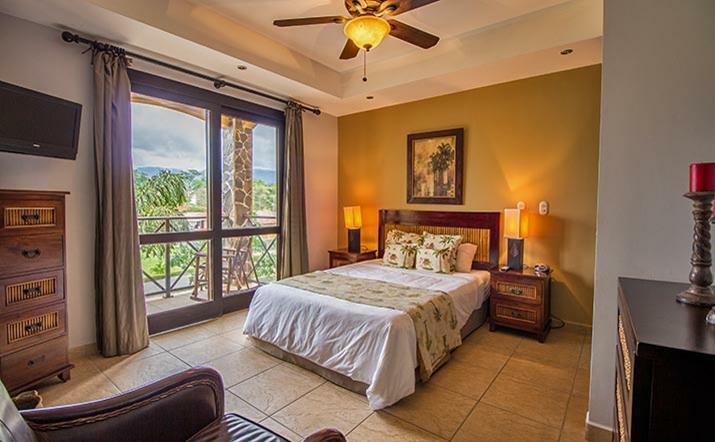 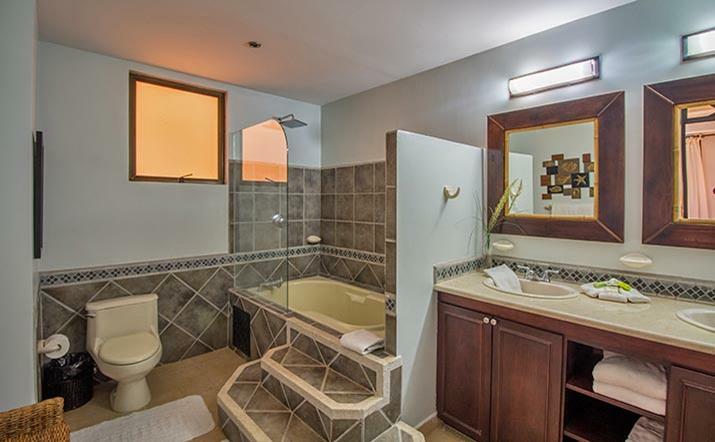 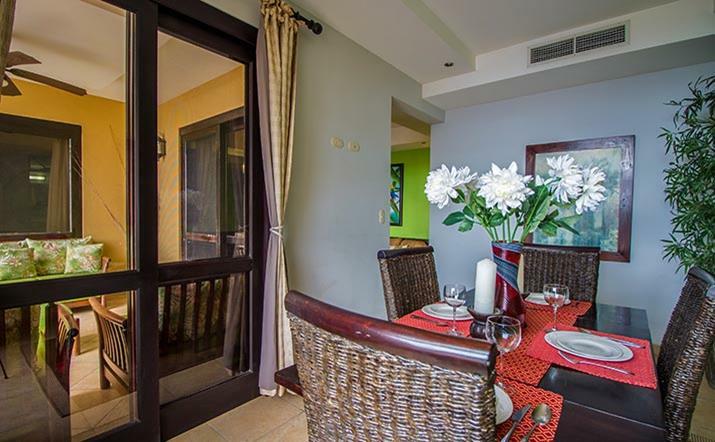 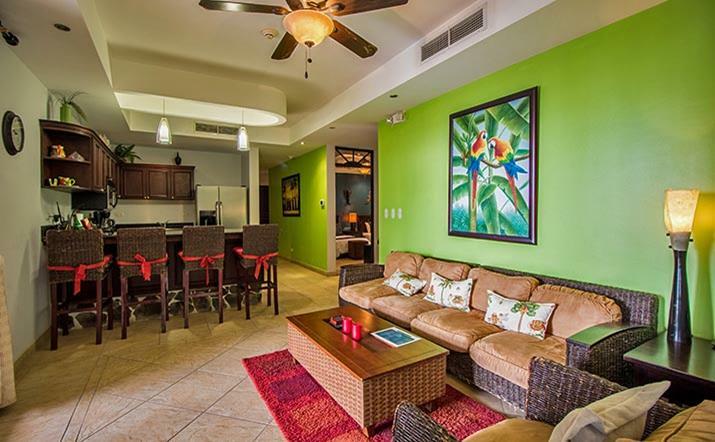 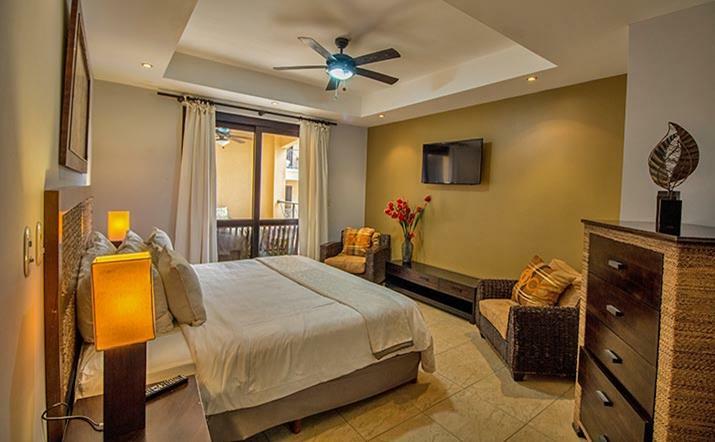 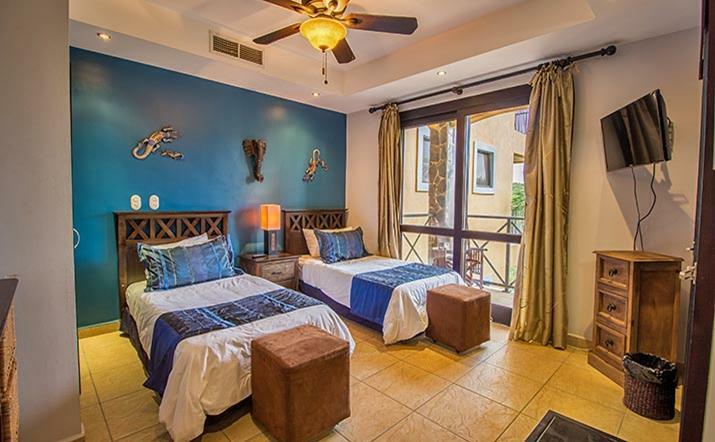 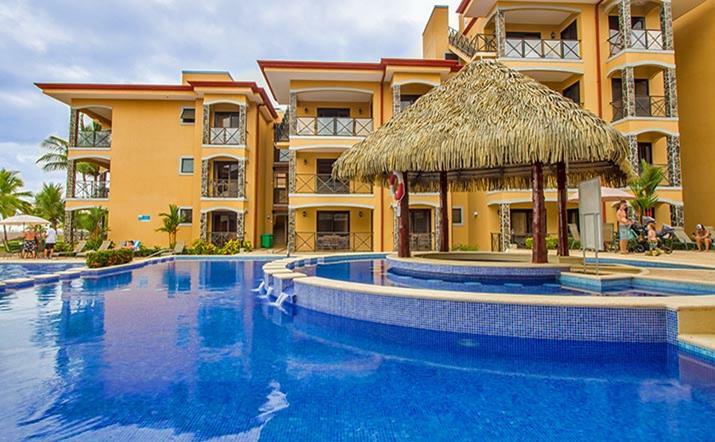 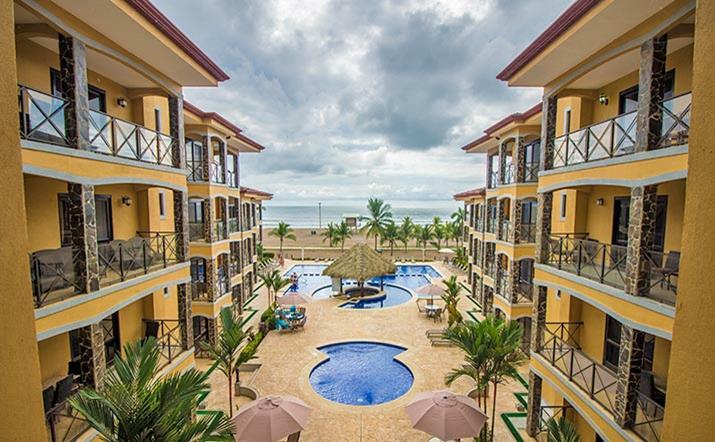 For those who seek deluxe vacation rentals in Costa Rica with the conveniences of concierge, housekeeping and onsite management, Bahia Encantada lets you enjoy the "pura vida" in style.